Realistic vector footage of baseball. Detailed graphics of the clean leather surface of the ball and the bright color stitches. Free vector sports design for baseball, ball games, matches, hobbies and championships visuals. 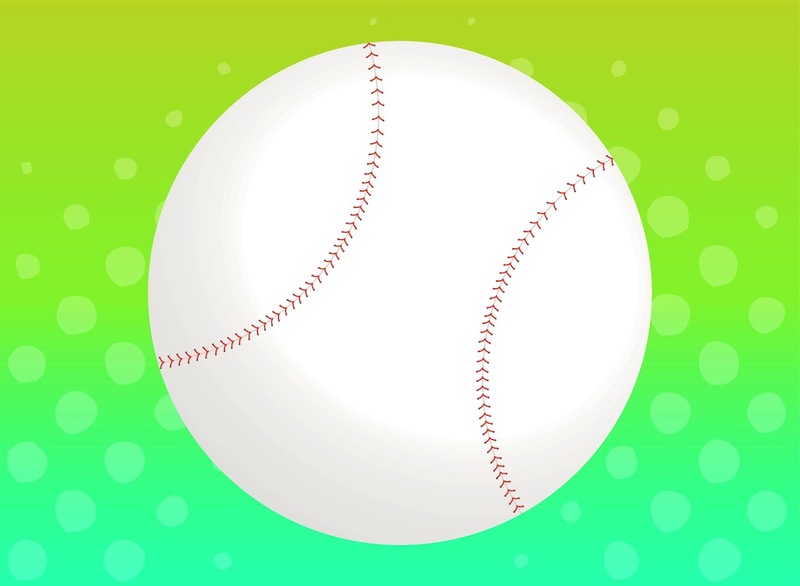 Download baseball graphics to create logos, icons and stickers. Tags: Ball, Baseball League, Detailed, Game, Match, Realistic, Sport.